Shri Vinod Kumar Yadav, General Manager, South Central Railway advised the officials to accord top priority for Station redevelopment / upgradation works to provide enhanced facilities/comforts to the passengers. He conducted a detailed review on Station redevelopment, Safety, Punctuality and Freight Loading on Monday at Rail Nilayam, Secunderabad along with Principal Heads of Departments. Divisional Railway Manager’s (DRMs) of all six Divisions i.e. Secunderabad, Hyderabad, Vijayawada, Guntakal, Guntur and Nanded joined the review meeting through video conference. The General Manager reviewed the station redevelopment works of all the identified stations of zone viz,.Warangal, Vijayawada, Guntur, Guntakal and Karnool City. 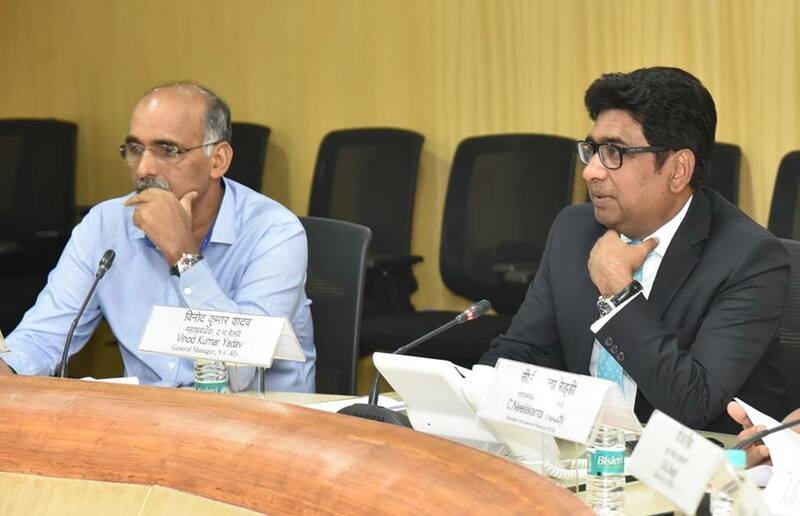 He instructed the officials to focus on passenger amenities such as foot over bridges, waiting halls, drinking water facility, provision of Foot over Bridges, heightening/extension of Platforms, development of circulating area, station facades etc. 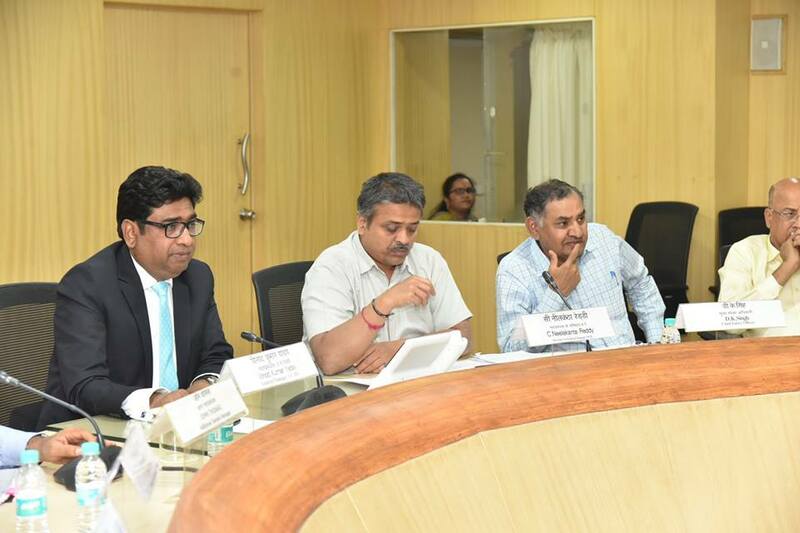 He also instructed the Divisional Railway Managers of all the 6 divisions to ensure for a visible change. The General Manager also instructed the officials to avoid shortcut methods and to adopt absolute safety procedures in train operations. He also instructed to accord priority to provide infrastructural deficiencies and counsel all the safety staff involving signaling, loco running, operating staff etc on regular basis for strict adherence of safety rules and to ensure safety in train operations.